Lake Ravelobe, also known as Lac Ravelobe, is a sacred lake located in the Ankarafantsika National Park, 115 kilometres south of Mahajanga in the west of Madagascar. The lake is a true paradise for birdwatchers, as there are fantastic bird watching opportunities. Amongst the birds which can be seen are the Madagascar fish eagle, Glossy ibis, Humblot's heron, African darter, Purple Heron, Madagascan jacana, Madagascar paradise-flycatcher and White-faced whistling duck. The lake is sacred to the Sakalava people. Visitors have the chance to visit a doany, a place where the Sakalava perform their sacred joro ritual. The joro takes place once a year, usually in July. During the ritual the Sakalava bless the ancestors and thereafter admire the sacred lake. Ravelobe was a Malagasy patriot who participated in World War II. Back home, he asked the French colonists to administrate the cantonment of Ambatoboeny, but his request was denied. He then formed a group of rebels in the garafantsy ("hill of thorns" - Ankarafantsika area). From thereon, Ravelobe and his followers robbed travellers and bypassers in the area. 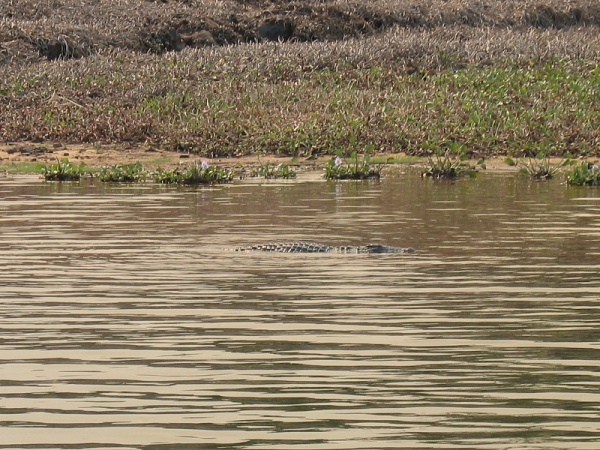 The crocodiles (Nile crocodiles) of Lake Ravelobe are considered sacred. Every year zebus are sacrificed to the crocodiles, which have a special name: mampisento - "that is sighing". 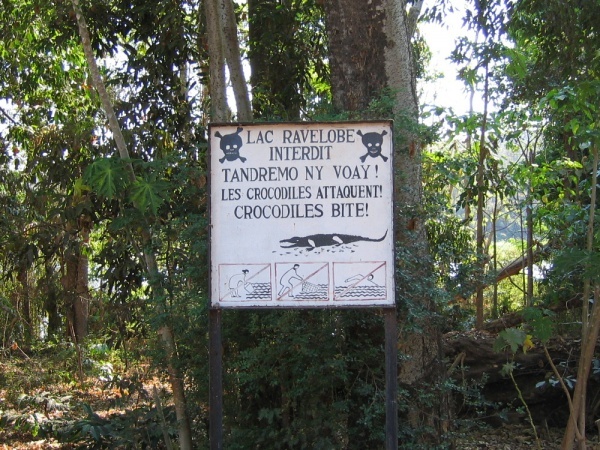 The story of the mampisento crocodiles dates back to the days of King Andriamisondrotramasinarivo of the Marambitsy lineage (Sakalava ethnic group, originating from Mitsinjo), who out of pride, not wanting the annexation of the Merina to his territory during the reign of Radama I (1810-1828), threw his family and himself into the lake. A gatekeeper of the king declined to follow his master into suicide. Shortly after he died, a crocodile appeared at the shore of the lake and spoke strangely in the voice of the gatekeeper and its sigh was for all those who saw it. Until today the lake is sacred and pork is not allowed in the area, as the Marambitsy were Muslims. This page was last modified on 5 September 2016, at 22:39.